Uplay is a digital distribution, multiplayer and communication service develop by Ubisoft Intertainment Sweden. It provides various platforms such PC, Playstation 4, Xbox One, Wii, Playstation 3, Xbox 360, windows phone, etc. 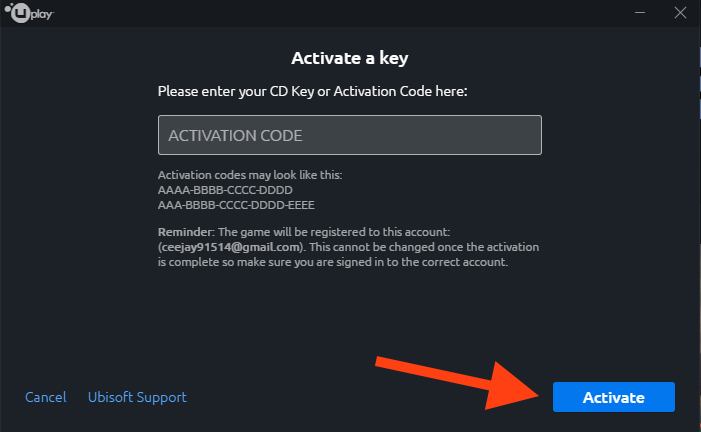 To create an account to Uplay please refer to this tutorial. 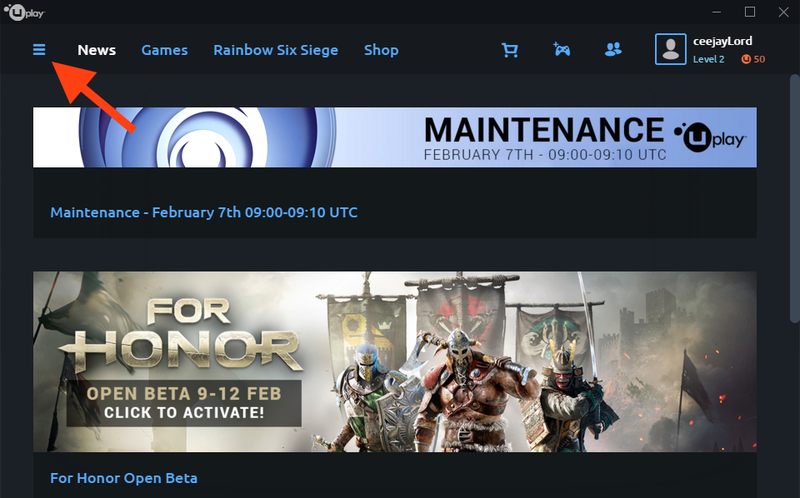 Uplay PC is a replaced of Ubisoft Game launcher, it is downloadable and required so that user’s can purchased and launch games from application. 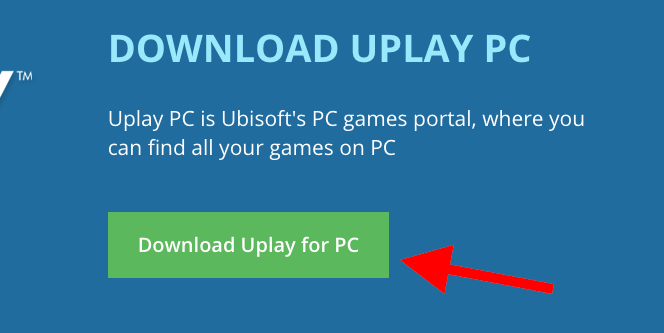 To download Uplay PC click here. 2. Click download and follow the instruction. 3. 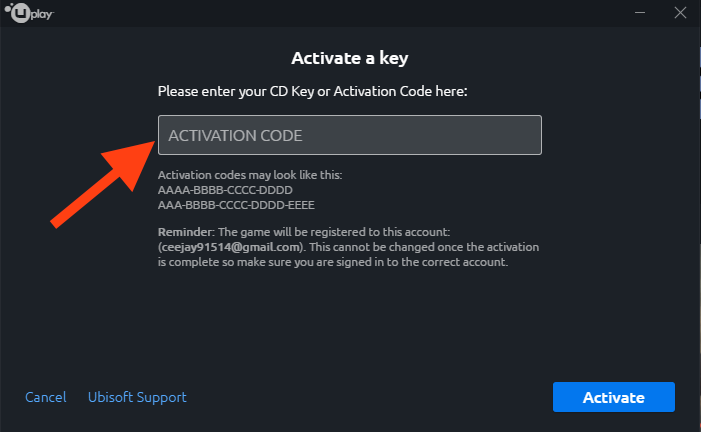 Once the Uplay client download is done you are now ready to activate your cd key. Click on bar (upper left). 4. Then click “activate a key“. 5. Then input your activation code. 6. Click activate and you are done. In Uplay PC client click on “games”. Click on the game you wish to install/add. Then click download to open the download prompt. The install window prompt is bit difference depend on date of game release, it’s so simple just check on the choices then click “continue”. The download and install is now begin and your on your way to play your game. Then click on play and launch the game. In Uplay PC client click “games”. Click the game you want to uninstall. Then on window prompt click properties and choose uninstall. You will be ask to confirm your uninstall game, If so then click “yes”. Related topic How to create account in Uplay.